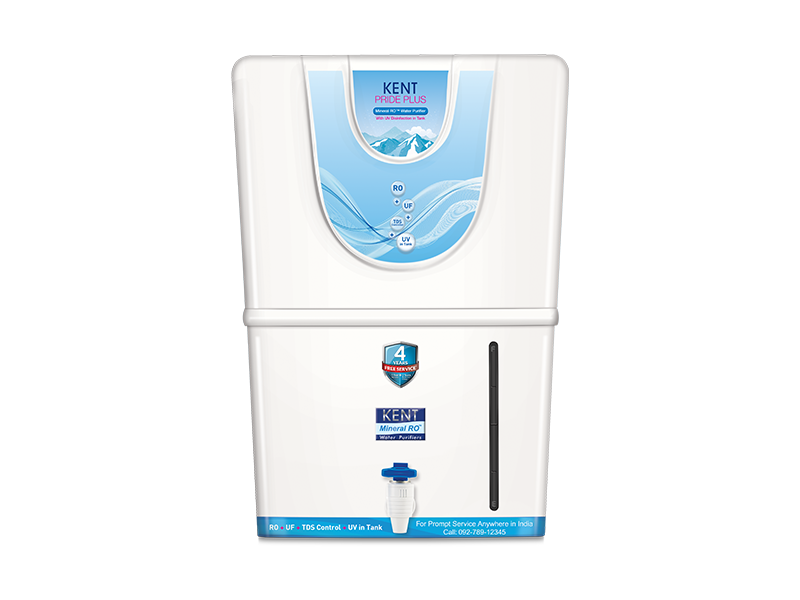 If you happen to boil water or use a water purifier that reduces the TDS (Total Dissolved Solids) to less than 50 to get safe drinking water, you are most likely to end up drinking water that tastes insipid. It is the solids and gases dissolved in water that impart a taste to it. If these are removed, then the water would taste bland.